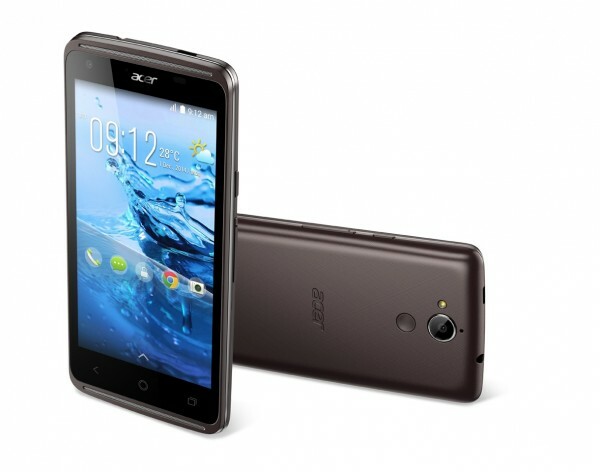 Acer has announced the entry level Liquid Z410 for the Malaysian market. While the specifications may not impress anyone, the official press release claims that they smartphone offers 400 hours of standby time. That’s just over 16 days without a recharge. 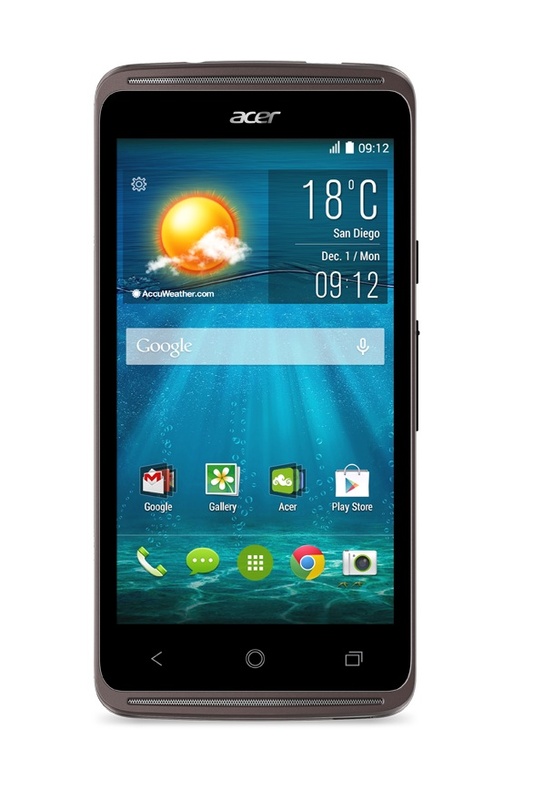 The Acer Liquid Z410 is powered by a 64-bit quad-core MediaTek MT6732 processor, accompanied by 1GB RAM. It looks about right for an entry level smartphone, although the 8GB storage space is a little disappointing. Fortunately, there is a microSD card slot that supports cards up to 32GB. On the front, is a 4.5-inch IPS display with a resolution of of 960 x 540. 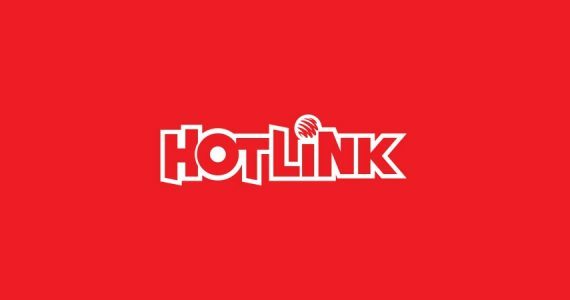 Naturally, the asking price of the Liquid Z410 doesn’t permit a better display, and it shouldn’t be too problematic for those who are just picking up their first smartphone. The cameras are similarly adequate, with a 5MP f/2.4 rear camera and a 2MP wide angle front facing shooter. As expected, the front camera is designed for taking selfies; a feature that is quickly becoming the norm for most smartphones. 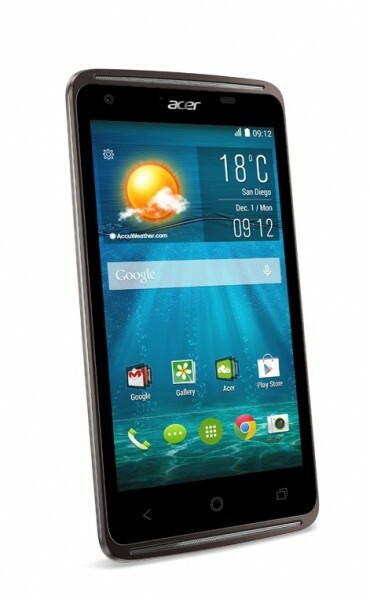 Rounding out the specifications are Android 4.4 Kitkat, dual-sim slots, and LTE capabilities. 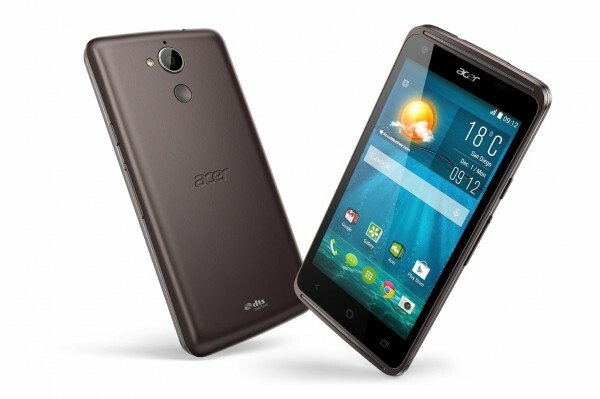 What is interesting is the 2,000mAh battery that Acer claims is capable of over two weeks of standby time. Although it has a more modest claim of 330 minutes of talk time. It is difficult to say if the phone will actually be able to remain dormant for that long, although the idea bears testing.